AXYZ introduces the AXYZ 8010 Series Router. 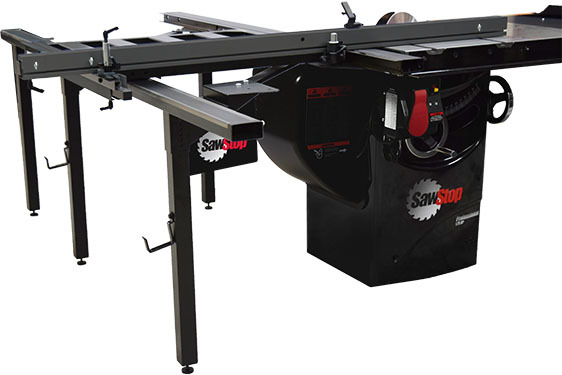 Designed for super wide format routing, the 8010 CNC Router features twin cutting heads and offers a processing width of 103” to ensure materials will fit without having to cut them down, says AXYZ. The two cutting heads give the operator the capability of processing high volume work in duplicate format, adds AXYZ, which effectively doubles the user’s productivity while eliminating the need for two machines and providing a smaller footprint.